Let Juicing Give You the Edge! Be a revolutionary! DEFY useless fad diets. REDEFINE true health and vitality with juicing. Get INSPIRED to live lean, energized and youthful. You’re just one juice away from living lean and healthy. And you can start right here with the JG signature template recipe… FREE. Be a revolutionary! DEFY useless fad diets. REDEFINE true health and vitality with juicing. Get INSPIRED to live lean, energized and youthful. You’re just one juice away from living lean and healthy. And you can start here with the JG signature template recipe… FREE. Grab the Juicing Chart. Find out why juicing is one of the best things you can recommend to your clients, family and friends. Grab our FREE Juice Guru Juicing Chart. Begin Your Journey with Juicing! 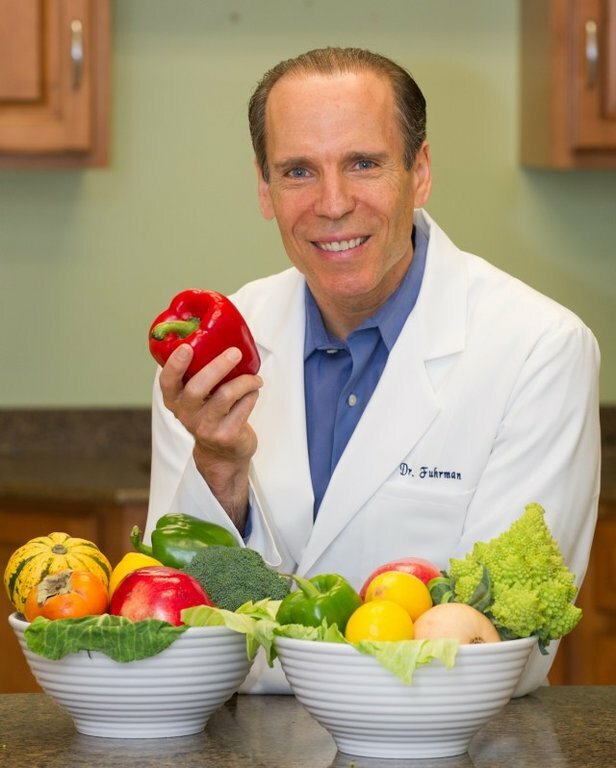 Join Juice Guru Steve and the legendary Juiceman Jay Kordich, we show you everything you need to know to get started juicing. 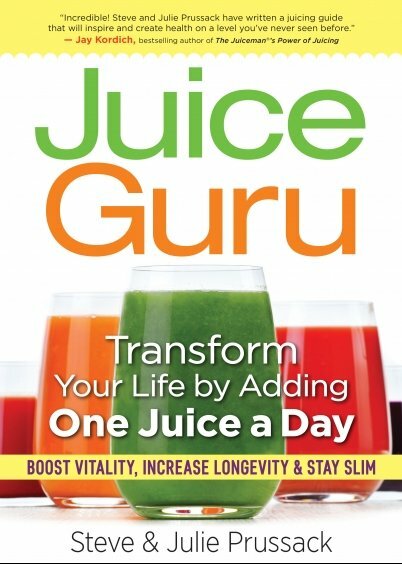 The Juice Guru books that Started it All..
My #1 Amazon Bestselling book illustrates and explains how just one, well-timed, fresh juice a day can transform health. Going one step further, it helps unravel and apply the science of creating a habit, assuring that juicing becomes easy and enjoyable for life. A daily juice from these recipes provides boundless energy, This comprehensive book demystifies juicing and helps to remove all the barriers that stand in the way of incorporating this regime for a healthy lifestyle. Juice fasting can be a powerful, transformative undertaking that does absolute wonders for the body. From detoxifying and cleansing, to weight loss, to increased energy and a reinvigorated digestive system, a juice fast can transform the body in a matter of weeks, or even days. 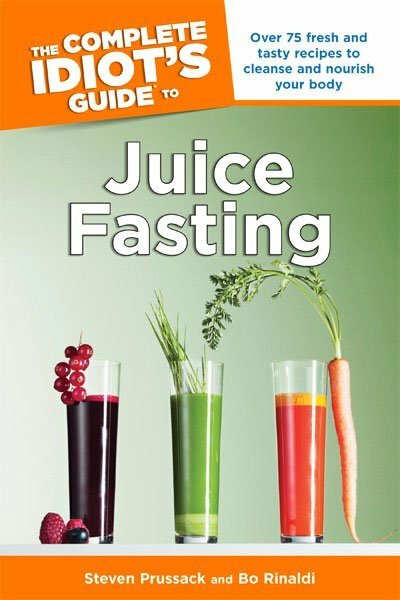 My book includes over 75 fantastically delicious and powerful juice recipes that will help you fully recognize the transformational benefits of the juice fast. There are endless opportunities to build a hugely successful business by becoming a Certified Juice Therapist. Our business-in-a-box certification training is accredited by the Complimentary Medical Association. Imagine what you can create.